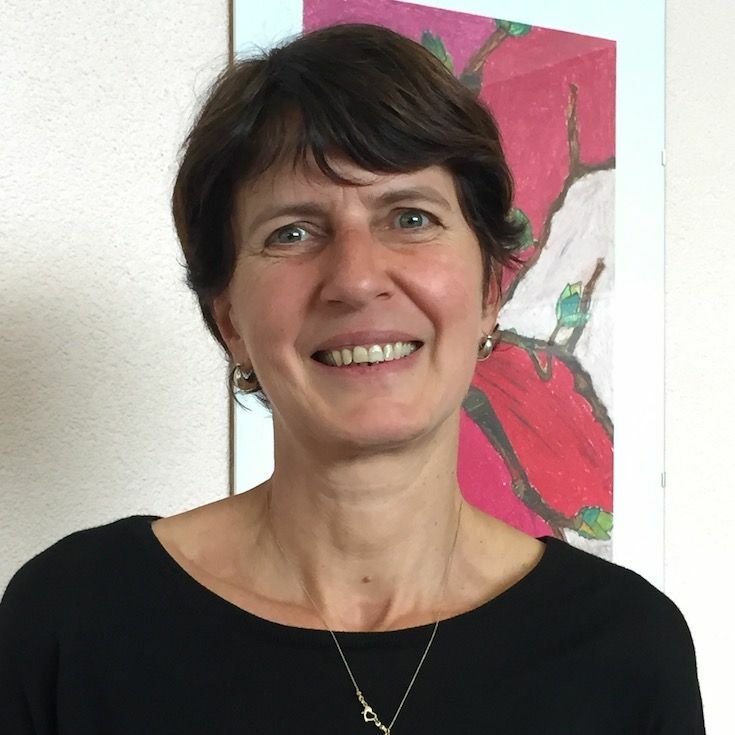 Mme Weibel came to Neuchâtel Junior College with a unique background in Medicine and the Arts. Having completed her medical studies at Université de Lausanne, her travels took her to South America where she studied pre-Columbian art in the Andes and refocused her academic career in the Arts. She has taught both Art History and Studio Art in Neuchâtel since beginning her studies at the Académie de Meuron in 1994 and has exhibited her works in galleries in the cantons of Neuchâtel, Vaud and Berne. Mme Weibel is Vice-Principal at the Académie de Meuron, and is particularly interested in working with NJC students as they build their portfolios and integrate their travels with Art History.